This was our busiest week of the year in City Hall as we proposed our third annual Green budget amendment to the London Assembly. At a special Assembly meeting on Thursday we questioned the Mayor on his budget and put our own amendments. 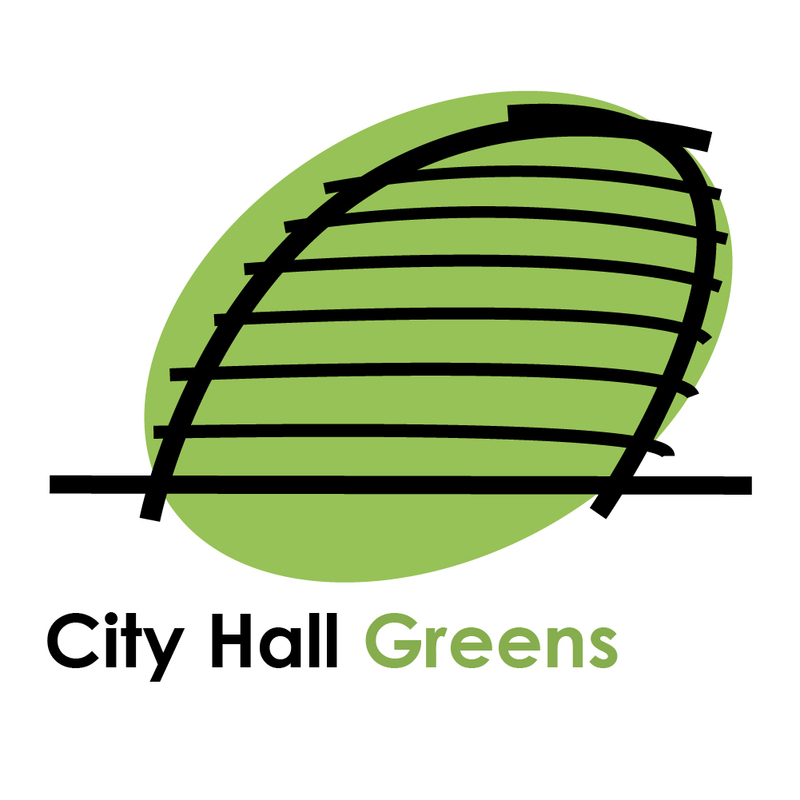 The Green amendment was full – as usual – with good ideas the Mayor needs to take up. Caroline Russell moved the amendment as Group Leader and I seconded, laying out our plans for a Social Housing Commissioner for London and how we’d put the £8 million of unallocated business rates in the Mayor’s budget into youth services (to boost the Young Londoners Fund we won last year), and to support young ex-offenders. Our amendment led on the climate emergency, which Caroline questioned the Mayor about in the morning debate. Unlike Sadiq Khan we’d put money and the work needed into working out how to get London carbon neutral by 2030. Our plans also created a £15 million fund to help charities and youth groups who rely on vans and minibuses to get new low-emission vehicles in time for the new ULEZ. I asked the Mayor about this gap in his plans in the morning session and he seems to be aware charities need more help, but isn’t yet putting enough funding into help for small businesses so without our proposals can’t do enough for these vital groups supporting Londoners. Our Green budget for London would also have boosted the solar panel fund and put extra money in to make sure all schools in polluted areas get an air pollution audit from the Mayor. Finally, we are looking to the future of work, by getting the Chief Officer at City Hall to do a feasibility study into the benefits of moving the GLA group of organisations to a four-day working week. With the Wellcome Trust saying this week they are doing the same, London should be as forward thinking on this as we were about the Living Wage, which Greens in City Hall also helped to pioneer over 15 years ago. The other groups never vote for our amendments but they are starting to recognise we always put great proposals forward they should listen to. Labour’s Leader Len Duvall AM even said in his response that our ideas are “worthy of discussion amongst all politicians” which was slightly remarkable! We hope the Mayor is listening and will get all our proposals into his final budget plans next month. I also seconded a cross-party amendment with the LibDem AM Caroline Pidgeon to properly develop options for fair London-wide road charging and a Workplace Parking Levy to cut traffic and transform our city – more on that soon. Empower Londoners living in social housing by appointing a Social Housing Commissioner to champion their interests at City Hall, give more community groups training to scrutinise viability claims and recruit extra staff to enforce the Mayor’s new estate regeneration policies, all through a new £1.5 million resident engagement package. Draw up a 12-year emergency climate change plan that revises carbon reduction targets and triples the reach of the Mayor’s programme to boost solar installations, funded with £650,000 from the capital programme reserve. Increase funding for school air pollution audits, using £750,000 of congestion charge revenue. Support community and charitable groups working towards Ultra Low Emission Zone compliance by double-match funding (at a 2:1 ratio) vehicle upgrades via the Mayor’s crowdfunding platform, using £15 million from the Mayor’s Strategic Investment Fund. Launch a study looking into the benefits to GLA employees as well as the wider organisation of implementing a 4-day week across the GLA Group, using £100,000 of the Chief Officer’s Transformation Fund.